Want some great facts to back up how much motorized recreation actually affects the economy in Colorado? You found the right place. Recently, a group of OHV advocacy groups commissioned a study to determine the economic impact of motorized recreation. Here are their findings! This study was prepared for and paid for by the Colorado Off-Highway Vehicle Coalition. This study was prepared by Pinyon Environmental. The text below is directly pulled from the actual study. You can read the full study or executive summary by clicking on one of the links below! Full credit for this article and text belongs to COHVCO and Pinion. Pictures provided by Marlenee Photography. This and previous studies have estimated the economic contribution of motorized recreation and show the sport continues to be an important economic driver for the state of Colorado. 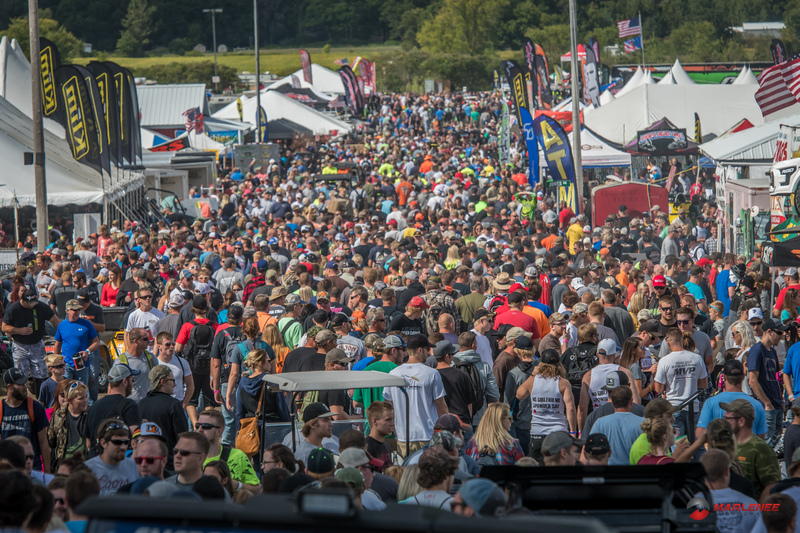 During the 2014-15 season, motorized recreation enthusiasts generated $1.8 billion in total sales which supported either directly or indirectly almost 17,000 jobs and $671 million in labor income. These activities have historically been an important economic driver to many communities and the state and it is anticipated that the sport will continue to be important in the future. Colorado offers unique opportunities for motorized recreation throughout many parts the state. 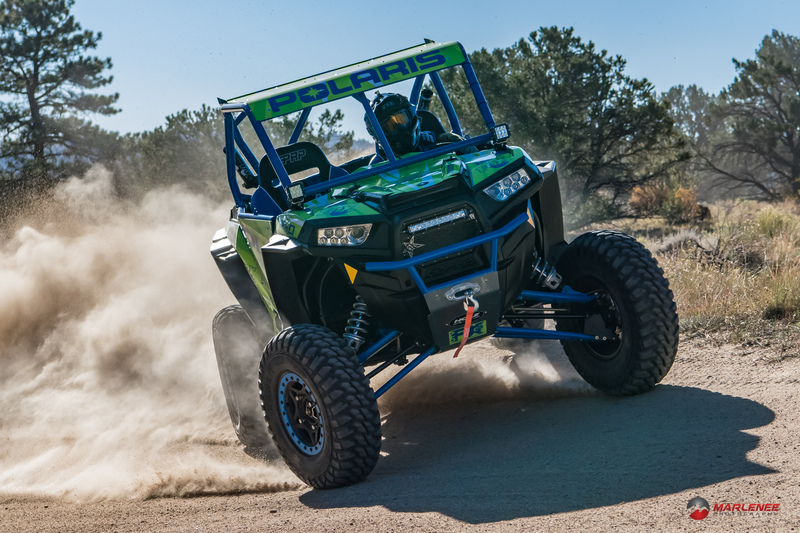 As such, the sport and industry of motorized recreation has increased in popularity in Colorado, both for Colorado residents and residents of other states. Pinyon Environmental Inc. evaluated the economic contribution of motorized recreation throughout Colorado for the 2014–2015 season. Colorado Parks and Wildlife reported that over 170,000 off-highway vehicle (OHV) registrations and use permits were issued in Colorado during the 2014–201 5 season. 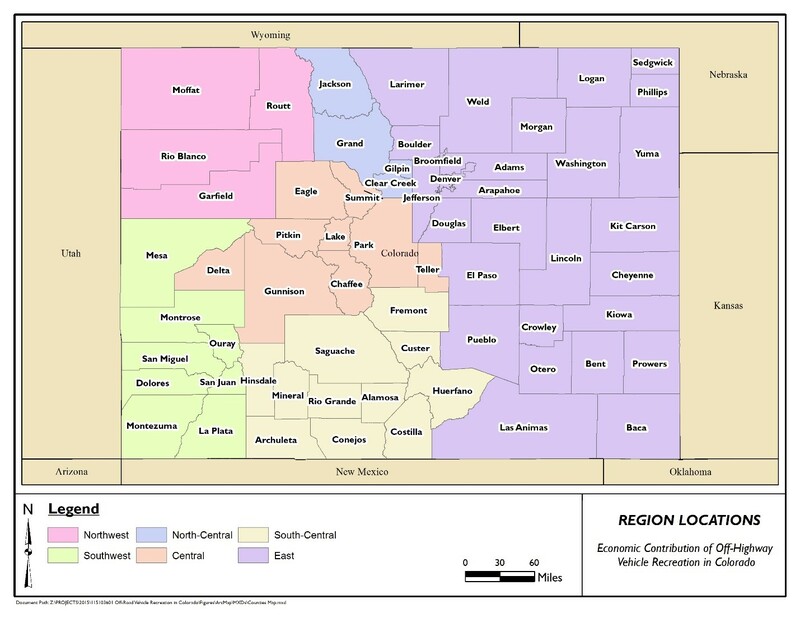 The registration and use permit data was used to estimate the number of Colorado resident and non-resident households participating in motorized recreation in the 2014–2015 season (Table ES‑1). For the purposes of this study, motorized recreation was categorized into three vehicle types: OHVs; four-wheel drive vehicles (4WDs); and snowmobiles. OHVs include all-terrain vehicles (ATVs), utility task vehicles (UTVs), dirt bikes, side-by-sides, and other multi-wheeled vehicles. The 4WD category consists of trucks, pickups, jeeps, and sport-utility vehicles (SUVs). An estimated 8.6 percent of residential households in Colorado participated in motorized recreation in Colorado for the 2014–2015 season. Roughly 30,000 non-resident households participate in OHV recreation in Colorado. Between 2000 and 2014, OHV registrations for residents increased by 219 percent while OHV permits for non-residents increased by over 1,607 percent. While most of the growth occurred before the Great Recession, registrations did not decline significantly due to economic conditions. Snowmobile registrations for residents fluctuated between 2000 and 2014, with a high of 34,262 in 2003 and a low of 28,023 in 2013. However, snowmobile permits for non-residents have increased from 2003 to 2014 by 493 percent. 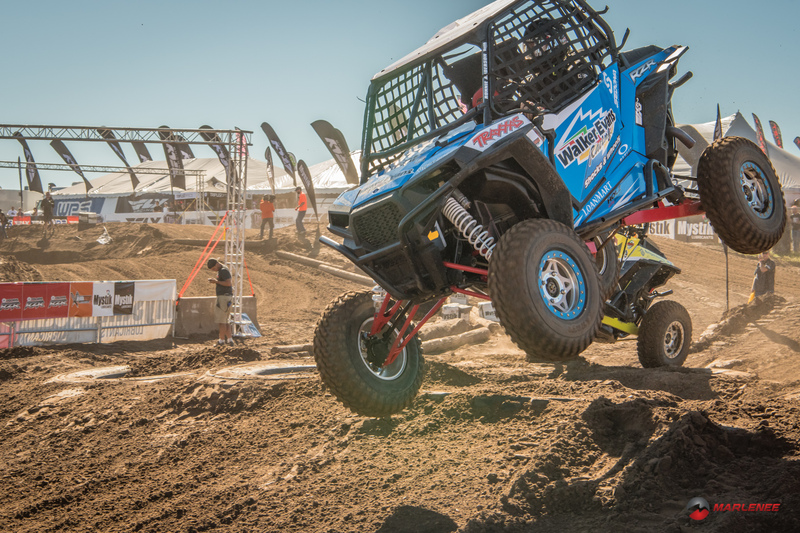 OHV enthusiasts were estimated to generate $914 million in direct sales, an additional $882 million in indirect and induced sales, for a total of $1.8 billion in total sales (Table ES‑2). Motorized recreation in Colorado is directly or indirectly responsible for almost 17,000 jobs and $671 million in labor income. 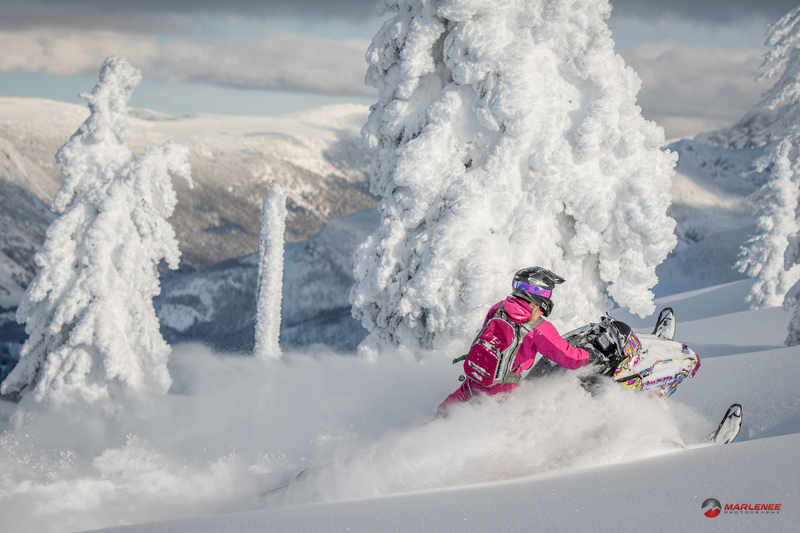 The economic contribution in Table ES‑2 is distributed by OHVs (ATVs, UTVs, and dual sport/dirt bikes), snowmobiles, and 4WDs. 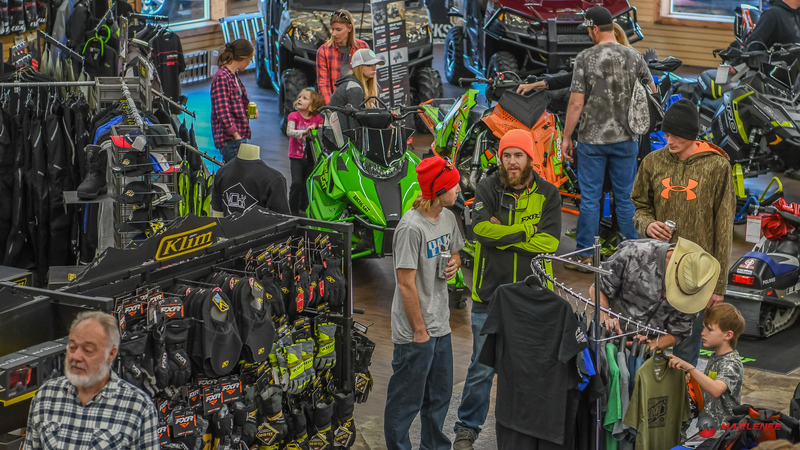 OHV participants contribute 72.8 percent of total gross sales while snowmobiles and 4WDs contribute 6.6 percent and 20.6 percent, respectively. This and previous studies have estimated the economic contribution of motorized recreation throughout Colorado. These activities have historically been an important economic driver to many communities and the state and it is anticipated that the sport will continue to be important in the future. This study also evaluated the regional economic contribution of motorized recreation within Colorado. The IMPLAN® Pro analysis used six regional study areas as shown in Figure ES‑1. The regional analysis focused on trip expenditures and did not include annual expenditures that are discussed under the state contribution analysis. The average number of trips taken by resident and non-resident households were applied to average trip expenditures to the estimate the total expenditures per region. The IMPLAN® Pro study area models were then used to estimate the direct, indirect, and induced regional economic contribution. The regional economic contribution of motorized recreation is summarized in Table ES‑. 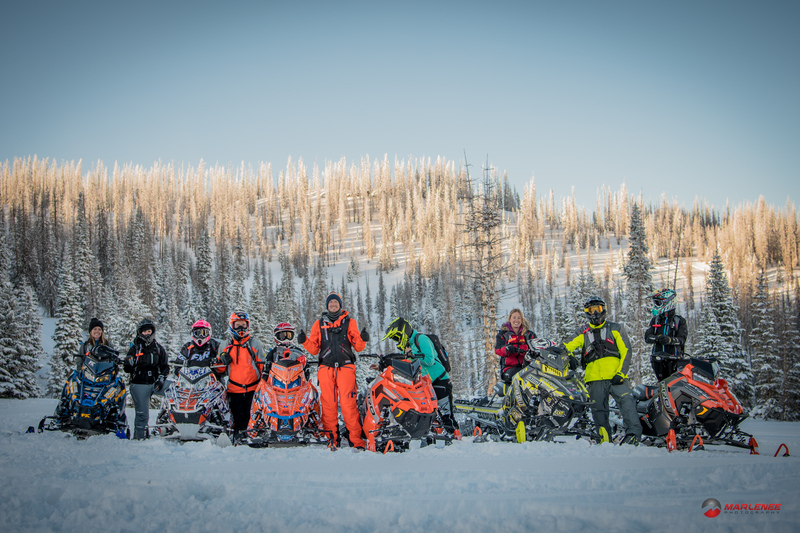 The region that received the greatest economic contribution from motorized recreation during the 2014–2015 season was central Colorado, with motorized recreation supporting total sales of $399 million. The southwest and south-central regions in Colorado also attracted considerable motorized recreation, supporting $328 million and $199 million in total sales, respectively. A conservative approach was taken in evaluating the economic contribution of motorized recreation in Colorado. As such, certain events and activities have not been included. While these special events have not been included in the overall economic contribution estimates, these events can have significant impacts on communities that host these events. The Colorado Trails Preservation Alliance hosts the annual Colorado 600 Trails Symposium Workshop, a five-day ride and trail symposium in south central Colorado. Each day of the Trails Symposium, riders have the opportunity to learn about what is facing the trail riding enthusiast and the issues associated with trails in Colorado and Utah. Riders are able to participate in various trail riding events including single track, dual-sport or adventure trails in the nearby National Forest. Approximately 100 individuals participate in the event that generates an estimated $444,000 in economic activity to the community and the south central region of Colorado. The community of Meeker, Colorado hosts the Wagon Wheel OHV Rendezvous. This three-day event attracted approximately 100 motorized recreational enthusiasts for various activities including an expo, rodeo and poker run. The annual event generates an estimated $279,000 in economic activity for the community and northwest Colorado. This information was taken from the Executive Summary of the December 2016 publication of the Economic Contribution of Off-Highway Vehicle Recreation in Colorado. Uses data from the 2010 U.S. Census (Summary File 1) on the total number of households in Colorado of 1,972,868. This study did not consider any motorized boat or water craft use in the estimates of economic contribution of motorized recreation.